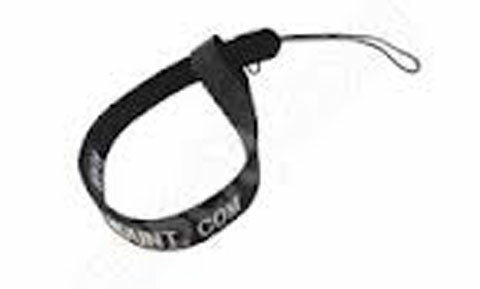 Secure your device and keep it in easy reach with this belt clip. 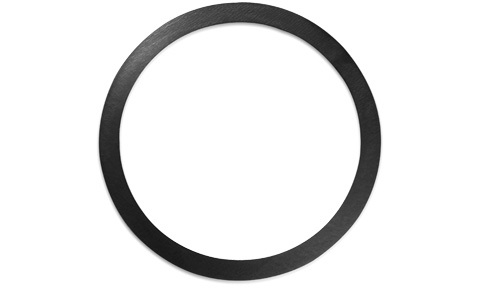 Flush or flat mount your GMI 20 digital marine instrument display or GHC 20 marine autopilot control unit with this flush-mount gasket. 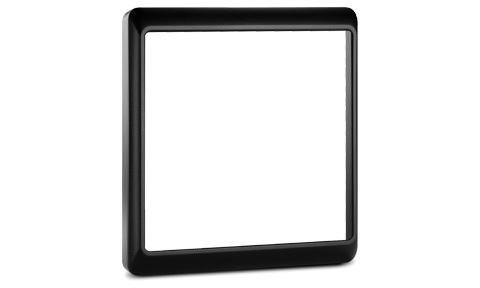 Use our protective cover to protect your device from the harsh marine environment when not in use. 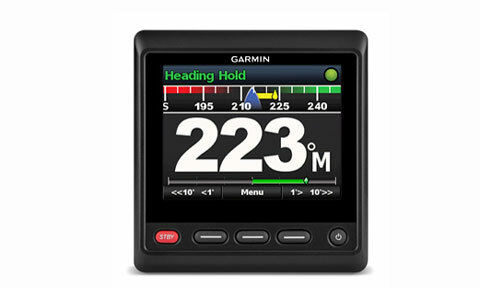 Garmin Wrist lanyard for the GHC Handheld Remote Control. 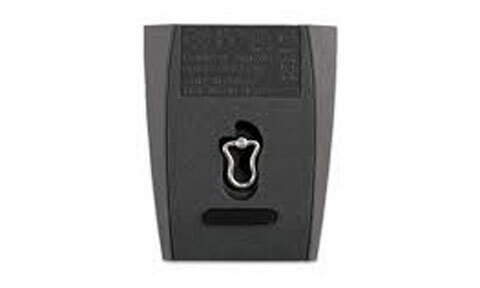 Protect the batteries in your GHC 10 remote control with this battery door. 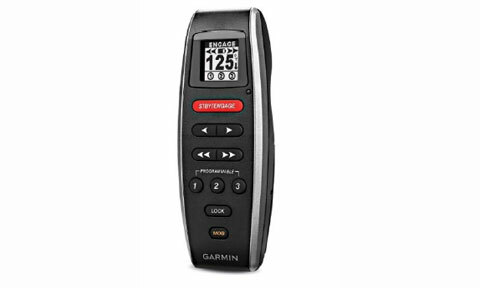 Garmin Carabiner button clip for the GHC Handheld Remote Control. 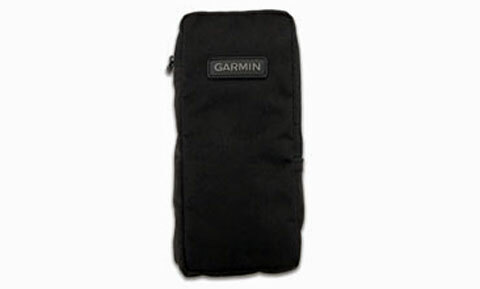 Get durable all-around protection for your handheld device with this black nylon carrying case. Wide zippered opening and belt loop provide accessibility and portability. 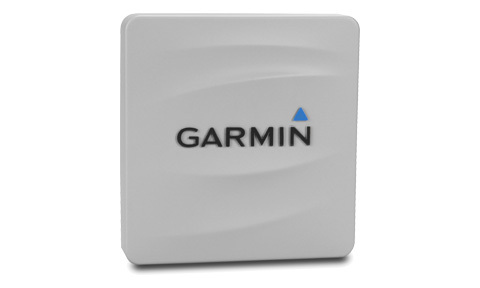 Size 7.4 inches x 3.0 inches x 1.4 inches (18.8 cm x 7.6 cm x 3.6 cm). 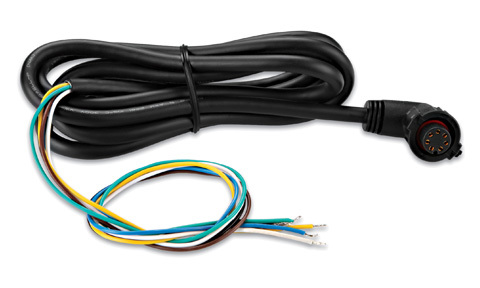 Connect your GMI 20 or GHC 20 to a NMEA0183 device with this 7-pin power/data cable. 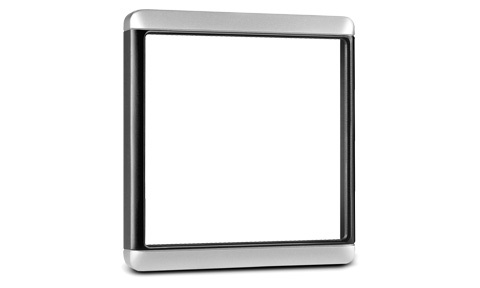 Features 90-degree connector for installation in tight spaces or flush mounting.